This post will take a look at the School of Business and Trade and a free online education which ultimately leads to a Graduate Diploma in Business Studies. The School of Business and Trade (SoBaT) was established in 2013 “to promote education without boundaries and background“. In addition to the obvious benefit of obtaining a free education in Business Studies, advanced English learners can gain an additional benefit of improving their general English and Business English vocabulary and understanding. Even if you decide not to take any exams, the material is still a great learning resource. SoBaT in an online institute that offers a self-study, quality online education. The courses are flexible and you can start at any time. Instead of the traditional way of studying for several years, you can study at your own pace. The courses are open to students from all over the world. There are six courses offered, each one leading on to the next. Unfortunately, you do have to start at the beginning. However, you can go straight to the exam if you think you don’t need to learn for a particular course. This graphic shows the six courses, together with an overview of their respective contents. Each module starts with an introductory video, followed by some extensive reading material. You will get lots of reading practice! Whenever you feel like it, you can take the test. You can do this as many times as you like and your best score is used for your certification. Once you have successfully completed one set of exams, you have achieved that particular diploma and can start the next course. As I mentioned earlier, this requires quite a high level of English language ability. For native speakers who want to study these business topics at their own pace, this is ideal. As we’re more concerned with learning Business English here, this offer has an additional learning potential in terms of business understanding and vocabulary. You learn useful things and gain valuable information from the first diploma material, even if you have no intention of taking the exam. Of course, passing the exam and moving on to the next diploma provides a much larger benefit, but the decision is yours. Currently, there is no tuition fee applicable and a computer generated course completion certificate can be downloaded from the course area free of charge after achieving the required grades. However, if you wish to obtain a printed certificate of the qualification, there is a fee of £25 plus £10 for postage. This covers the manual admin work required. SoBaT are doing something really cool. They believe in a free education and are actually doing something about it. This isn’t a shoddy course, thrown together quickly – it’s a quality offering that beats many paid courses hands down. A word of warning: although there is no time limit to complete anything, if you don’t log in for six months, you will be removed from the system. This isn’t really a negative, but I wanted to mention it. It would be a shame to lose all your progress due to being busy. Does this interest you? Or have you been an active participant at SoBaT? Please use the comments section to tell us about it. Regardless of whether or not a diploma is accredited, i am sure there are a good number of employers who would recruit on the basis of job experience combined with continuing learning, which in my view makes sobat diploma of benefits to those already working in the industry. You would be improving your skills which can earn a promotion! Absolutely! It shows initiative and interest, which should come across as a positive trait. I already had a very good MBA and undergrad qualifications. My MBA was over 20 years old, and I wanted to refresh my skills so I did SoBaT. I managed to get the old Advanced Diploma of Finance and Accounting in before they changed the course, then did the BSc. I am currently completing the MSc. 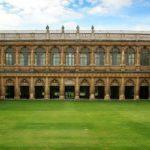 These are online non-traditional courses, but they certainly are not a diploma mill. I found them to be hard work and it forced me to read textbooks and learn new concepts and ideas. The free online textbooks are excellent and the multiple choice exams are a challenge. The courses are free – there is just a nominal charge to get your marks added to the registration database. The content is excellent – if you want to learn something or refresh your knowledge, it is ideal. It would also be a good precursor to a traditional educational degree. They are not accredited, and you will struggle to get them recognised for further study or Recognition of Prior Learning. They won’t get you membership of professional bodies like accounting CPA, ACCA etc. Don’t even try. It all depends what you do it for. Many thanks for your excellent analysis and overview. I’m sure that will be a huge help for other readers. That is a really good question. I don’t represent the school, so I can’t answer directly. You could contact them and ask them this same question. Alternatively, if you have access to a potential (or actual) employer, you could see if they have any opinion one way or the other. Would be interested in the responses in both cases. The main reason for including the school here is to give learners a free way to improve English. The fact that this is also in a business context is an added bonus. If you take their courses with the aim of improving your English, then I would not consider that a waste of time. However, if your main objective is to get a qualification that will get you a good job, I’m sure there are other options. Like I said, good question. Thanks! Interesting information – thanks for sharing. I’ll be sure to check out the OU. To be honest, I didn’t have them on the radar, even though they have been around for ever (when there were postal courses!). 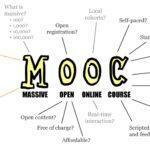 I agree re the Open Learning free courses – excellent content and totally free. I did about 30 of the free courses, obtaining a Statement of Completion for each one. Again they are non accredited – you cannot use them as credit towards a BSc or whatever. (although some professional bodies will accept them as continuous professional development and you may be able to use them as secondary support for Recognition of Prior Learning). Good point about being non accredited – still worthwhile doing though, as you said. I have completed everything but I think that you have to pay for the course now as there is no option to retrieve the certificate after you finish everything. Grats on completing the course – well done. I’ve just checked their website and I can’t see anything about a change like this. It still states that the courses are free and that the certificate requires payment. If you’re having trouble getting your certificate I can only suggest contacting them to sort it out. I’m not sure – I suppose that would depend on where you want to take your PhD. Best bet would be to just ask them if this would be an acceptable qualification. 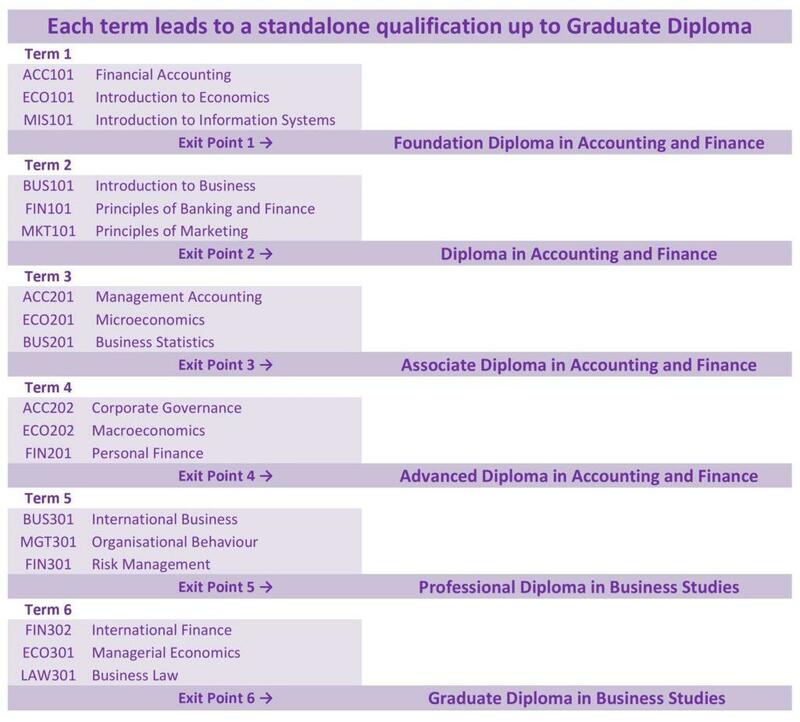 As far as I know, there isn’t a shortcut through the qualification ‘ladder’. Having said that, you can take the exam without doing the course, so if the course content is familiar to you, just do the exam. I think this is the only way to shorten the whole thing. Currently Sobat offers Bachelor of Science in Business. It has lots of good stuff to read and it’s free. Am half way through. Glad i can transfer credits from the old Sobat website. Love this!! Good to know that the transfer was possible – enjoy the last part! Great tip for those of us who wants to advance their career in consulting. Thanks for your comment. Hope it helps you on your career path. Thanks for your comment. Would be interested to hear how you get on. I really would love to study business courses and that also when you can do it at your own pace thanks for sharing this article. Thanks for commenting. Glad you found the post useful – hope all goes well with the course. Thanks for this info! On one of my next articles I will link back to your site to for educational resources! This really was a resource for me, thank you! Thanks for your comments. I look forward to reading that article – would you send me the link please? Most online courses usually charge you a fee. This is ideal for anyone who is interested in this type of training with very limited income. Thanks for commenting. I agree, they are doing something really worthwhile – glad you found it useful. I like online courses especially when you can work at your own pace. Thanks for your comment – are there any courses you particularly liked?